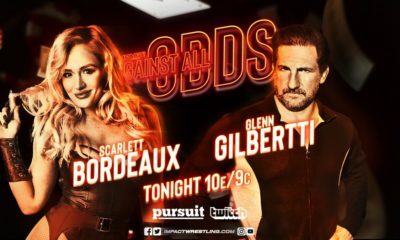 Scarlett Bordeaux gets ready for her IMPACT Wrestling in-ring debut in the most Scarlett Bordeaux way possible. 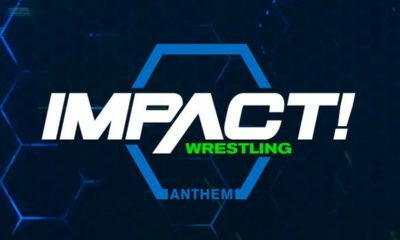 After picking herself as the winner of her talent search on a recent edition of IMPACT Wrestling, Scarlett Bordeaux is training for her own in-ring (re)debut. It’s as amazing as you’d expect, and totally in character–which is exactly what it should be. There is no one better to play this character than “The Smokeshow,” who is totally knocking it out of the park. My apologies if you think this hurts or sets women’s wrestling back. 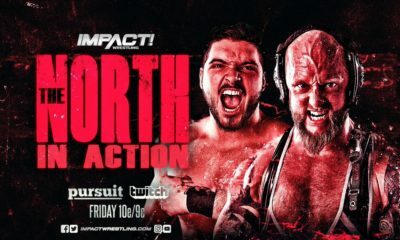 After NXT’s ‘Curtain Call,’ Could The Undisputed Era Turn Face?